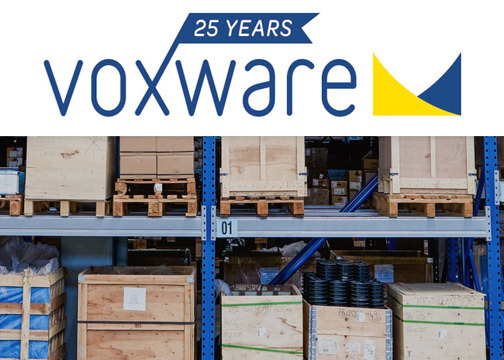 Hamilton, NJ—A provider of cloud-based voice and analytic supply chain solutions, Voxware revealed additional results from its fourth biennial holiday shopping survey. The report examines why consumers return items purchased online. It also reveals how their experiences with the returns process affect their decision to make future purchases with retailers. 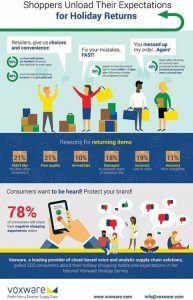 Much like everything else, consumers want choice and convenience when it comes to returning items purchased online. According to Voxware, 88% of the consumers surveyed want to have the option to return products to a physical store. Or through a prepaid shipping method. 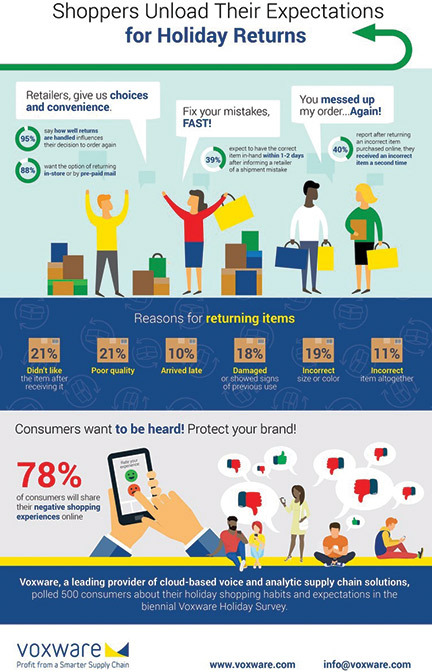 Voxware also found 95% of consumers say how well retailers handle returns influences their decision to order from them again. Moreover, prior to the kickoff of the 2018 holiday shopping season, Voxware released survey data about shopping and shipping habits. It revealed that 31% of consumers reported they would abandon shopping with a retailer altogether if they received a single incorrect item from that retailer. Those who don’t abandon shopping with that retailer want the error fixed immediately. The survey also found 39% expect the correct item in-hand within 1-2 days of informing a retailer of their mistake. Sadly, the returns process remains flawed. 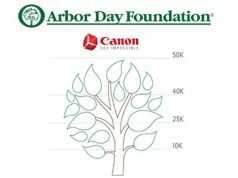 40% of respondents reported receiving an incorrect item after returning the first incorrect item. Of course, delivering the right product, and on time, is critical. 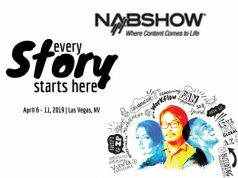 That is even more so during the holiday season when consumer expectation is at an annual high, stated Voxware. For those brands willing to take a risk, the survey found if delivery is late or the wrong item is received, more than 78% of consumers will share their negative experiences online about that product or retailer. Voxware asked More than five hundred consumers about their holiday shopping plans and shipping expectations. Moreover, they were asked how late or incorrect deliveries impact their future shopping decisions.